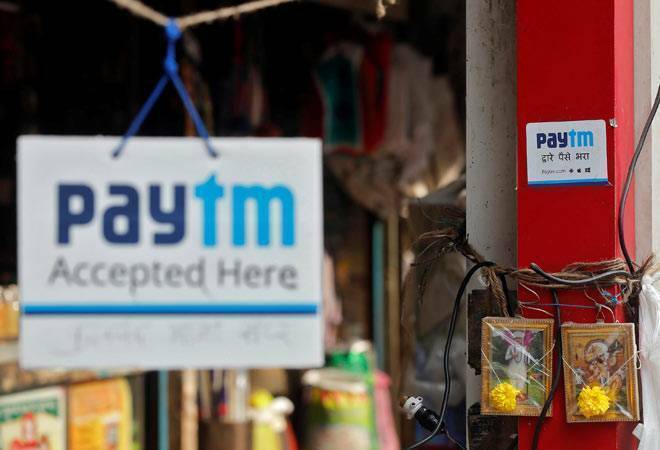 Paytm, India's largest mobile wallet app with more than 200 million users, has come up with a new level of security system for its users: Wallet Insurance. Paytm, India's largest mobile wallet app with more than 200 million users, has come up with a new level of security system for its users: Wallet Insurance. It's an insurance cover that protects the wallet money in case of loss of phone, illegal access and theft. There is no additional cost charged for this insurance policy, and all the current users of Paytm will automatically be covered under this policy provided they have the latest upgraded version of the wallet on their mobile. This is an additional level of security provided by Paytm to promote digital and cashless transactions in the country. "To protect our customers from any misuse of their money, our latest wallet insurance scheme will maintain our seamless payment experience while ensuring greater peace of mind for millions of consumers and merchants who have embraced Paytm in their daily lives" says Krishna Hegde, Vice President- Paytm. Loss of the wallet balance -- due to theft or loss of mobile phone -- leading to fraud transactions will be covered upto Rs 20,000. The claim settlement amount will be the maximum balance of the user at the time of the fraud transaction or Rs20,000, whichever is lower. Claims can be made only once in 12 months. If phone is lost or stolen - You need to report the loss or theft to Paytm customer care by logging in on its website or calling their customer care number within 12 hours of the incident. The cover will be available only if Paytm is informed about the fraud transaction or loss of phone within 12 hours. An FIR needs to be lodged about the loss of the phone with the police and the proof needs to be shared with Paytm within 24 hours. After the incident is reported and proper validation, the Paytm wallet will be blocked. If the claim is found to be genuine the settlement will be done within 5 working days by the company. In case of unknown fraud transaction - You need to report the loss or theft to Paytm customer care by logging in on their website or calling their customer care number within 12 hours of the incident with the full details of the fraud transaction. After the incident is reported and proper validation, the Paytm wallet will be blocked. If the claim is found to be genuine the settlement will be done within 5 working days by the company. The claim will be settled by the company after you regain access to your Paytm wallet account. In case of personal negligence of the user leading to the device being stolen, shared or misplaced, the claim will be prohibited. If you send money by typing a wrong number to someone else, it will be considered as the user's negligence and will not be considered under this policy. If any fraud transaction happens with the intention of misusing debit or credit card or bank account information through Paytm, it will also not be considered under this insurance policy.